Welcome to my Holiday Shop Page! 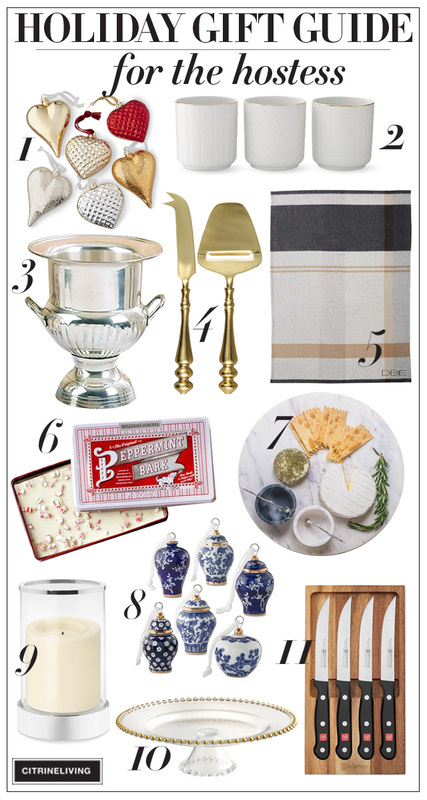 Here I’m sharing my favorite items for the best holiday gifts and decor this year! 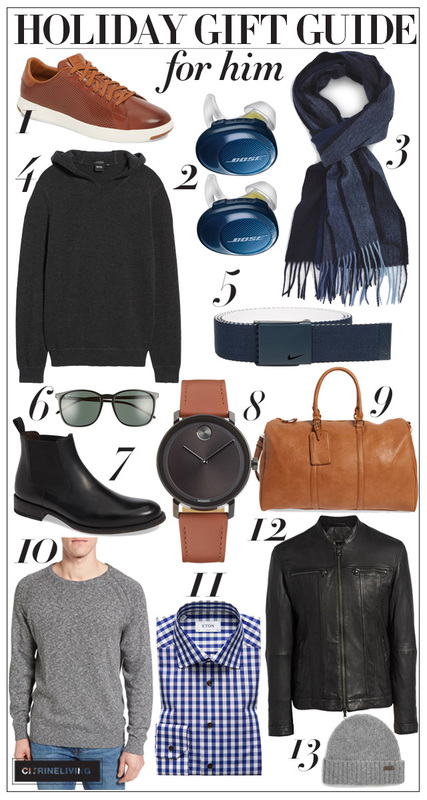 Scroll through to find gift ideas for men, women, home and holiday decor! There are tons of sales happening right now too! 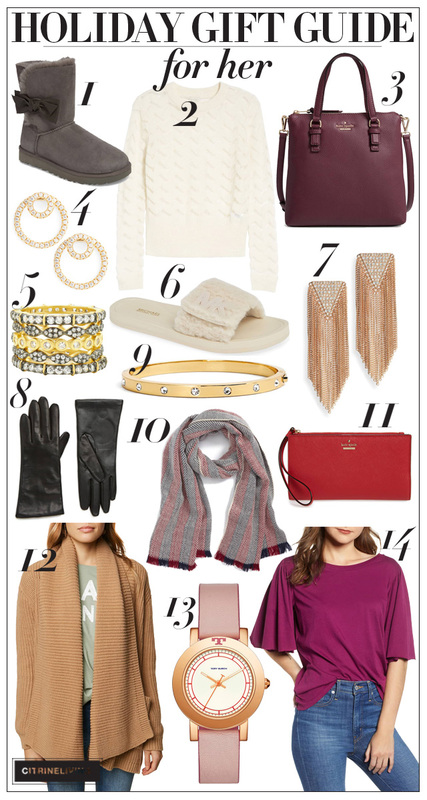 Click the thumbnails to shop! *Affiliate links are provided throughout, or at the bottom of this post for your shopping convenience – see my full disclosure policy here.